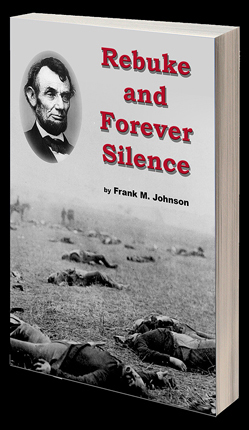 (more about this book) "Rebuke and Forever Silence"
Read the shocking story of the plan by Abraham Lincoln and the Republican Party to build a "White Christian Dynasty" in the Western Territories of the United States. 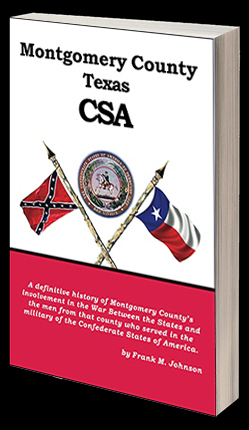 (more about this book) "Montgomery County Texas CSA"
"A definitive history of Montgomery County’s involvement in the War Between the States and the men from that county who served in the military of the Confederate States of America." 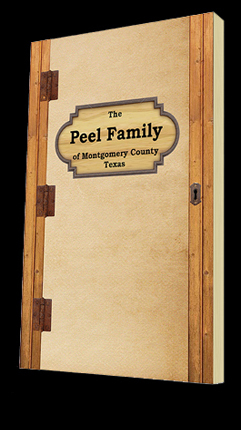 "The Peel Family of Montgomery County Texas"
"The Peel Family of Montgomery County, Texas" was a limited edition publication and all copies have been sold. This book is no longer available, for information about this book or similar subjects, please email the author.